With the advent of global information and technological revolution, Intelligent Connected Vehicle (ICV) has become an emerging industry. It is the hotspot for global innovation and the critical element to driving future development. 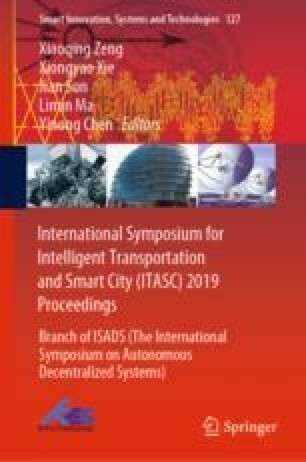 This paper is dedicated to an analysis of the key techniques of ICV applied in the automated driving environment. Along with the applications of many intelligent transportation application systems. With a combination of Traffic Sign Control system, Pedestrian Detection system, Electronic License Plate system, Smart Parking system, Traffic Operation Status Analysis system and Traffic Accident Warning system, ICV is developed with the capability of collecting and controlling the environmental information. Therefore, it has facilitated the development of intelligent network industry, leading to the improvement in traffic safety and efficiency for urban regulations, as well as the levels of satisfaction with daily travels among the general public.